For most of us, a home purchase represents the largest investment that we will make in our lifetimes. 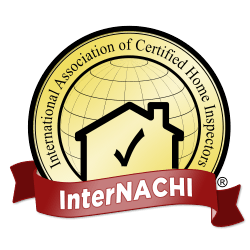 A professional home inspection can protect you against unforeseen expenses, help you prioritize repairs, and provide you with the information you need for last minute contract negotiations. 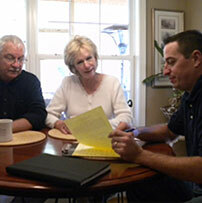 Hiring a professional home inspector prior to listing your home can save you time and money. A pre-listing inspection can lighten negotiations and last minute renegotiations, as well as provide full disclosure that protects you from future legal claims. Additionally, a clean inspection report is a great marketing tool to have on display during showings. An annual home inspection can save you money by discovering minor problems before they become major ones. 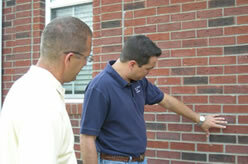 Have a full inspection performed prior to your home’s 1 year warranty expiration. Defects such as settlement and foundation movement take some time to show signs, and were most likely not present at your initial new home inspection.